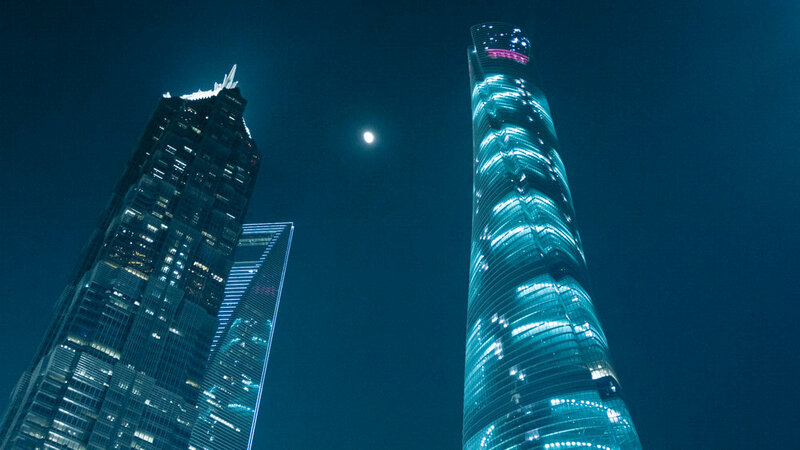 Teddy Lo was hired by lighting giant Osram/Traxon to design the lighting and media concept for the tallest building in China - The Shanghai Tower. 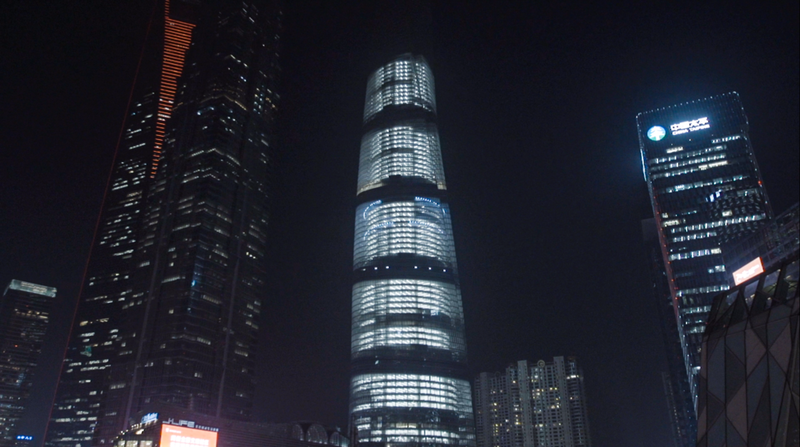 This 632 meters building was designed by renowned architecture firm Gensler and located in Lujiazui, Pudong. 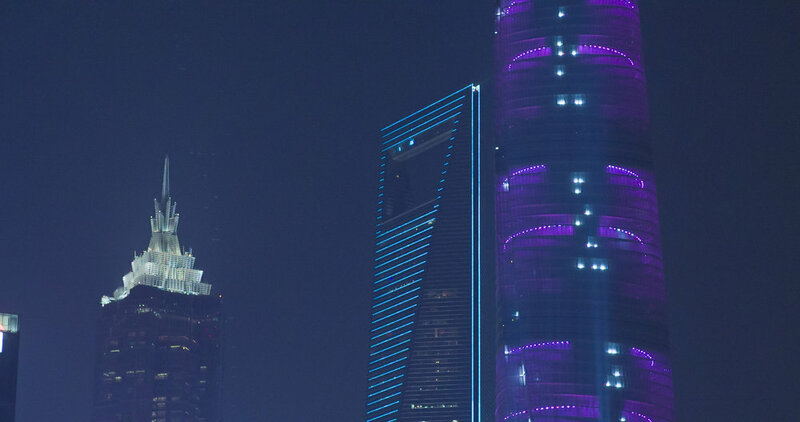 Facade lighting design and interactive system with data visualisations concepts were selected by the project owner which marks our tremendous contributions to this iconic landmark in China. The experience was absolutely memorable as the artist is honoured to be part of this notorious project. Special thanks for Traxon and Osram for this remarkable opportunity to join the crusade in making China No. 1.